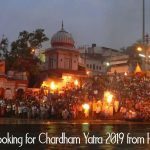 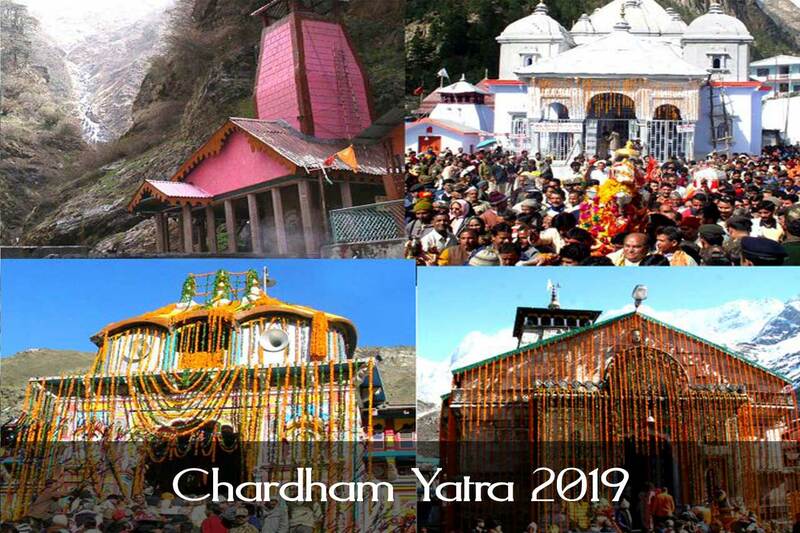 This is the right time to plan your chardham yatra 2019 for a comfortable and pre-arranged or customized chardham yatra. 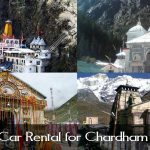 Get the best deal with one of the approved ravel agent in Uttarakhand. 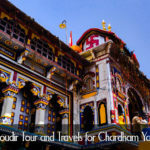 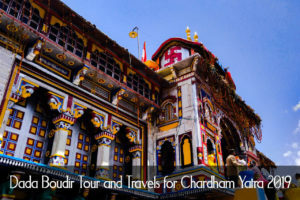 The Spiritual Chardham yatra begins from April-May and carries on until Oct-Nov each year. 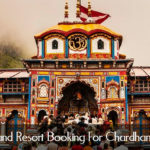 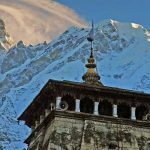 Apr to July is the perfect time for Char Dham Yatra, as get ready to appreciate the picturesque attractiveness of the atmosphere with most relaxed climate and atmosphere. 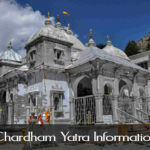 Traditionally Chardham Yatra starts from western to eastern in Clockwise Route, this means the yatra begins from Yamunotri, continuing to Gangotri, Kedarnath and then finishes at Badrinath. 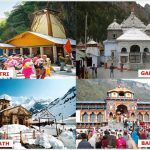 All these four holy locations Badrinath, Kedarnath, Gangotri and Yamunotri have their own Importance, Legends, Mythology and history. 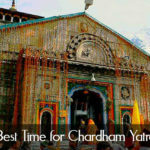 Most of Hindus believe that one should visit Char Dham at least once in their lifetime to get salvation. 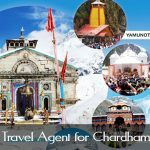 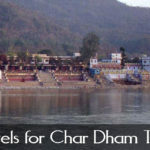 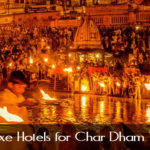 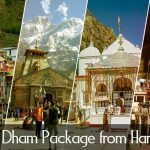 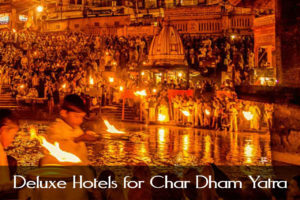 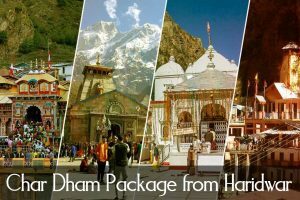 There are some exciting chardham tour package booking is going on from Dada Boudir Tour & Travels, Chardham Tourism, Chardham Agent, Chardham Travel Agency, Chardham Tour Operator, Chardham Travel Operator, Chardham Package.